US environmental protection officials on Monday accused the water system operator in Sebring, Ohio for failing to notify the public that they had detected unsafe lead levels in some homes a few months ago. This incident comes as national news media reported that more than 100,000 residents are suffering from lead poisoning in Flint, Michigan as a result of cost-cutting measures at a water treatment plant. For months, local officials were said to have disregarded health warnings and residents’ complains about the foul-smelling water. As of now, Flint’s residents, many of whom live in poverty, are forced to survive on donated bottled water. Some have become sick from the water, while others fear for their children’s health. Sebring’s case is on a smaller scale compared to Flint. According to official documents, field officials in September tested for elevated lead levels in six houses. 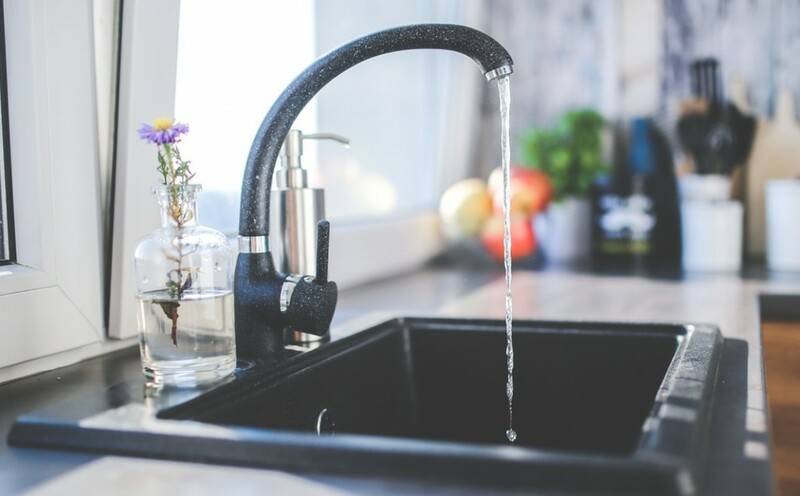 Instead of treating the water to make it less corrosive, operators sought to lower the average lead level, so as to avoid the need to inform the public about the high lead levels as stipulated under federal rules. Some 8,100 people rely on the Sebring water system. Public health officials have closed local schools on Monday to conduct testing, and advised pregnant women and children to have their blood checked. Bottled water and testing kits were also distributed to several communities. Exposure to lead at any level is dangerous, particularly so for young children. A low dosage can result stunted growth and a lifetime of developmental damage.